Take flight on a death defying journey across the Pacific and join the dogfight against a gang of ruthless fighter pilots. Tigers of the Pacific features quick action gameplay combined with awe inspiring 3D graphics and awesome audio and effects. 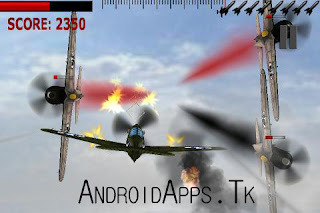 0 Komentar untuk "Tigers of the Pacific v1.2 Apk"